Deciduous shrubs and hedging plants are plants that – at least in our part of the world – shed their leaves during the autumn or winter. This makes deciduous plants the exact opposite of evergreen plants, which retain their foliage throughout the year. The fact that they lose their leaves, however, does not mean that deciduous trees and shrubs cannot be great as hedging plants. In fact, common beech, privet 'Atrovirens' and hawthorn are highly sought after for hedging purposes. Even though the idea of losing their leaves may have some negative connotations, deciduous hedging plants are indispensable in contemporary gardens. While they may not provide the year-round privacy and screening that evergreen hedges offer, there are some aesthetic characteristics that prove there is more to hedging than just the aspect of privacy. Despite the fact that deciduous hedges are not commonly planted for privacy purposes, there are several advantages of choosing a deciduous hedge instead of a more common evergreen hedge. First and foremost, deciduous hedging provides a more natural-looking, informal way to create a boundary between two gardens or pieces of land. This is why those who are looking for a more ornamental, informal or generally attractive hedge for a natural or country garden would be well advised to choose deciduous hedging plants instead of evergreens. For cost-conscious gardeners, the price of deciduous hedging plants may be an additional reason to consider getting one instead of an evergreen, as they are commonly fairly inexpensive. Also, since most deciduous hedging plants are native, it simply feels like they belong in a British garden. Why Choose a Deciduous Hedge? There are several reasons why deciduous hedges are generally considered to be more natural and attractive. Various deciduous hedging plants tend to have beautiful foliage, berries or blossoms, which is not always the case for the generally more “modest” looking evergreens. Furthermore, most deciduous plants require little or no maintenance, while most evergreens need to be pruned at least once a year. Unpruned, deciduous hedges will develop in a more natural way, which results in a more natural-looking, less dense hedge that produces flowers and may provide shelter and food for all kinds of animals, including birds, bees and butterflies. Due to their relatively open structure, many of these types of plants will give better air circulation and are less sensitive to wind, which makes them good windbreaks, as they do not cause any gusts of wind. In addition, however healthy and beautiful the year-long green look of an evergreen hedging plant is, some people simply prefer the fact that a deciduous plant changes colour in the autumn and even like the fact that their hedge plants have an entirely different look once its leaves have fallen off. It is certainly a fact that a deciduous plant illustrates the changing of the seasons perfectly. A garden with a deciduous hedge has a different look for every season. It does not have to be a sad occasion that all of the leaves of your hedge have been shed; it could also mean that you can look forward to springtime, when the new green leaves will make your garden livelier again. As the category of deciduous hedging plants is very diverse, there are several factors that should be taken into consideration. First of all, soil types are an important factor. Specific soil types may require specific hedging plants. Climate of course also plays a role in whether or not a hedging plant will thrive in your garden, as many deciduous plants are not very tolerant of extremely wet or dry weather. 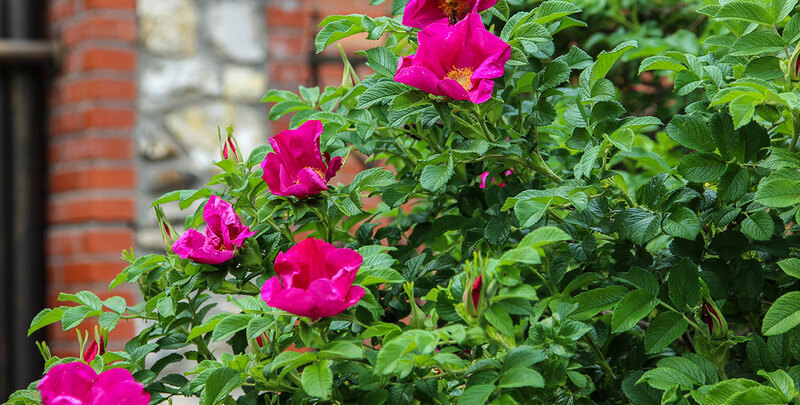 Also, living near a coast tends to limit the number of hedge plants you can choose from - although oleaster and rosa rugosa are excellent choices. Countryside gardens may demand different hedges than urban gardens. 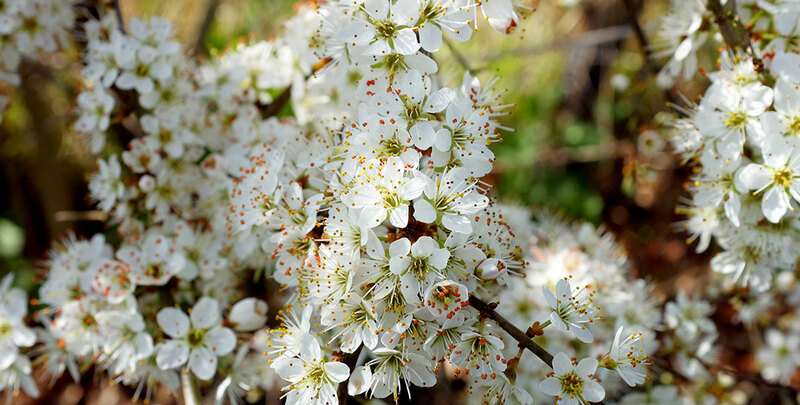 The flowering blackthorn, for instance, is an excellent boundary between pieces of land and will certainly keep intruders out with its thorns and thick branches. The fact that deciduous hedges are not commonly planted to provide privacy does not necessarily mean that they are not able to offer year-round privacy. If you are looking to create a garden with a natural look, but still want to protect your garden from the prying eyes of passers-by, beech hedges or privet hedges may just be what you are looking for. Some varieties of privet hold on to their leaves during normal winters, while beech hedges produce green leaves during springtime that turn reddish brown in the autumn, but do not fall off. Copper beech even offers colour all year round. There are enough reasons that both beech hedges and privet hedges are amongst the most popular deciduous hedging plants. While deciduous hedging plants do not offer the year-round green look that evergreens do, there are many ways of making your garden look a little better with a deciduous hedge. 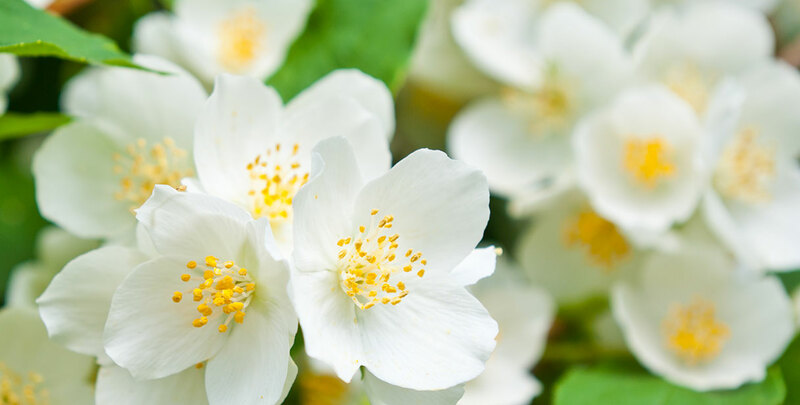 There are many different types of deciduous plants, all with their own characteristic flowers, berries and leaves. In fact, if you cannot decide between two or more specific types of deciduous hedging plants, you could always combine several different types to create a mixed hedge. It is even possible to combine evergreen and deciduous plants into one colourful hedge that will provide your garden with optimal colour throughout the year. Deciduous hedging plants generally do not require much maintenance and are therefore an excellent choice if you do not wish to spend much time on pruning. This does not have to be the only reason to favour a deciduous hedging plant over an evergreen, as there are plenty of aesthetic benefits of having a deciduous hedge in your garden. 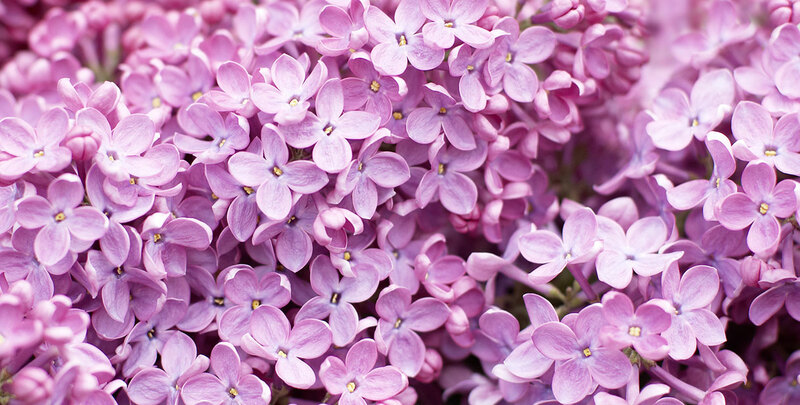 With so many hedge plants to choose from, you can be sure there is a option available you and your garden will love.